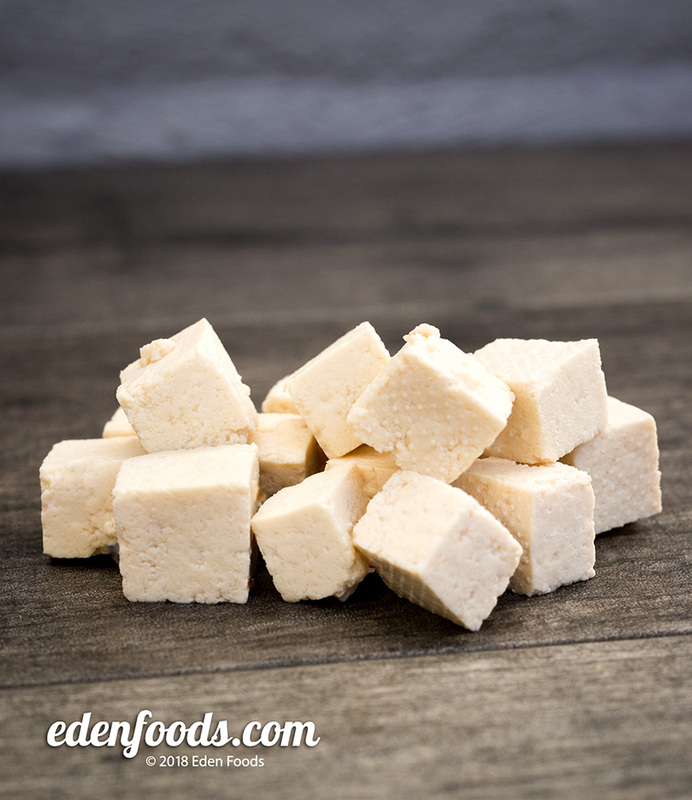 Slice the tofu in 1 inch cubes and place in a bowl. Toss with the ume plum vinegar. Marinate for 1 1/2 to 2 hours, mixing occasionally to evenly marinate. Place tofu in a strainer and rinse quickly under cold water to remove excess sodium. Crumble over pasta or salads.